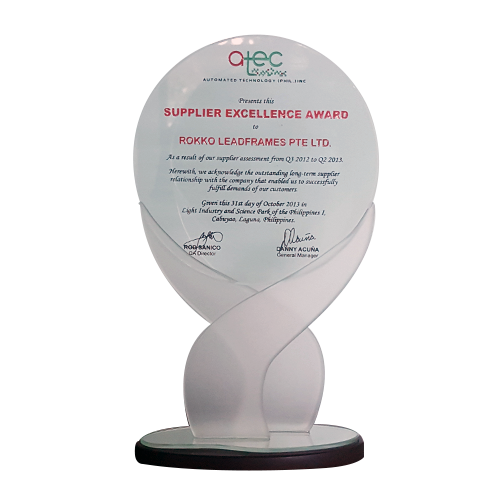 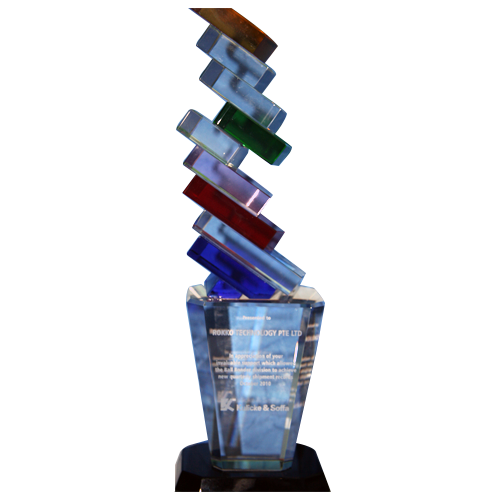 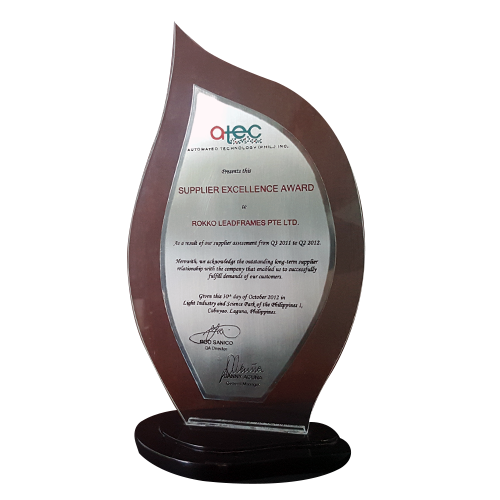 We received the prestigious Supplier Excellence Award from Automated Technology (Phil.) 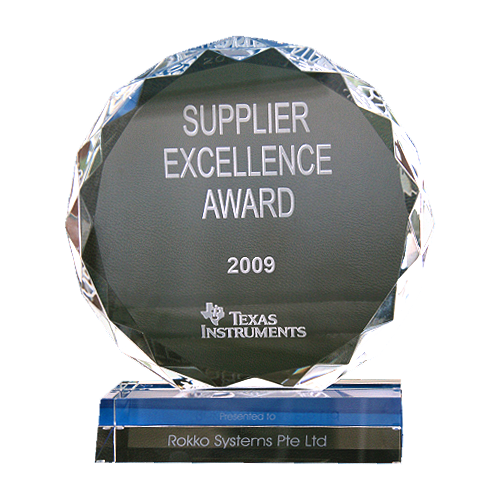 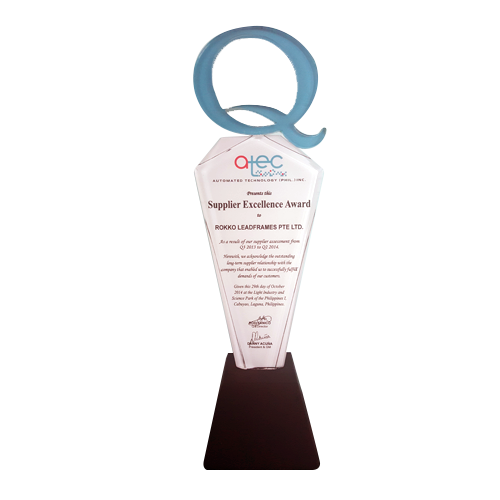 Inc.
We received the prestigious Supplier Excellence Award (S.E.A) from Texas Instruments. 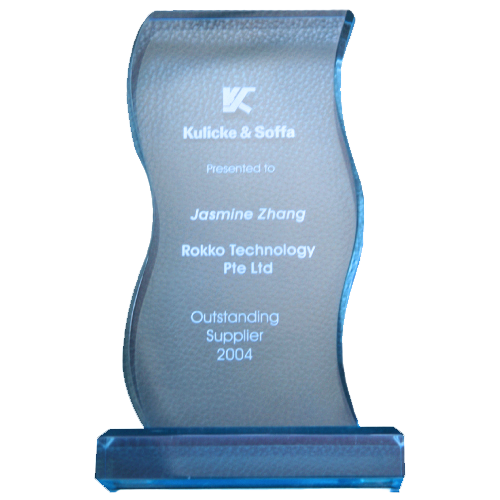 We received the 2010 Supplier Appreciation Award from Kulicke and Soffa. 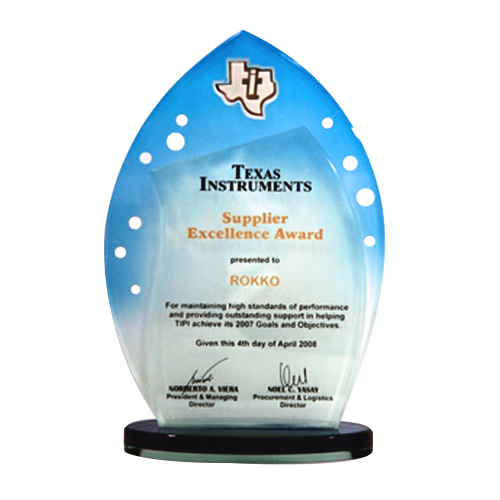 We received a supplier appreciation award from Texas Instruments Philippines for maintaining high standards of performance and providing outstanding support in helping Texas Instruments achieve its goals and objectives. 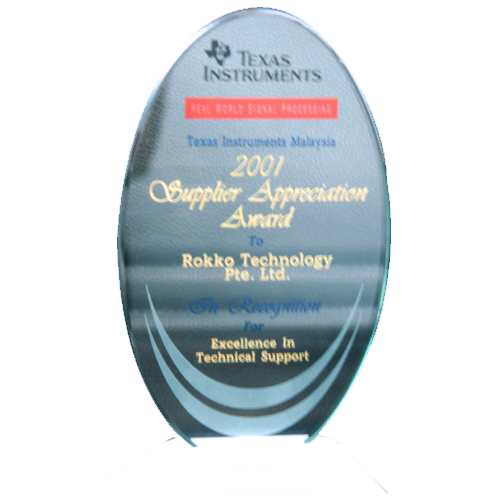 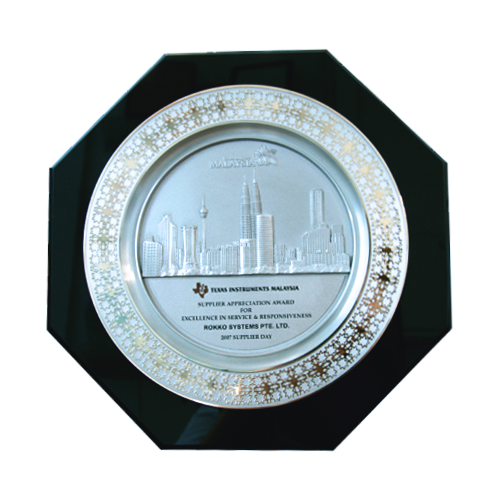 We received a supplier appreciation award from Texas Instruments Malaysia for excellence in service and responsiveness. We received a Supplier Appreciation Award from Texas Instruments Philippines. 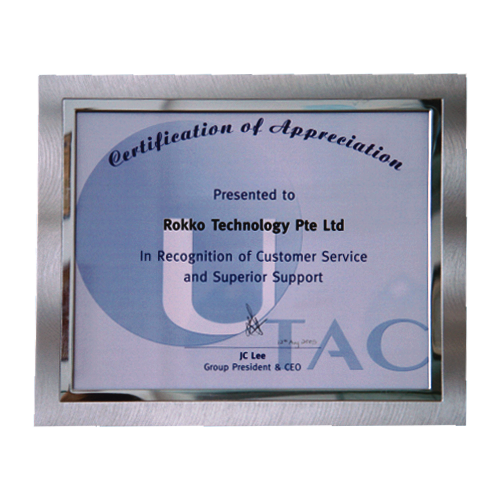 We received a certification of appreciation for customer support from Mitsui High-tec, Inc.
We received a certification of appreciation for customer support from United Test and Assembly Center Ltd.
We received an outstanding supplier award from Kulicke & Soffa, Singapore, in recognition of outstanding support and services provided. 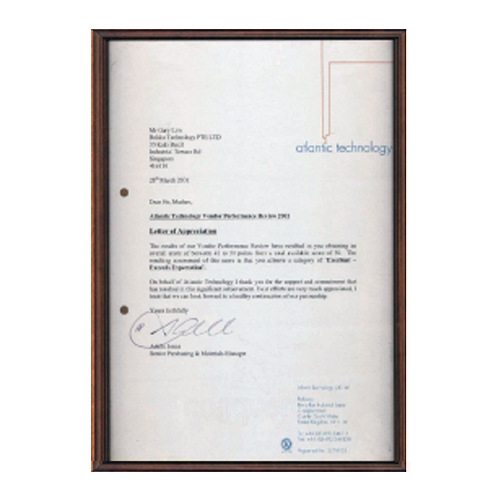 We also received a letter of appreciation from Atlantic Technology (UK) Ltd (now known as Unisem Europe Ltd) for achieving an excellent score in their vendor performance review. 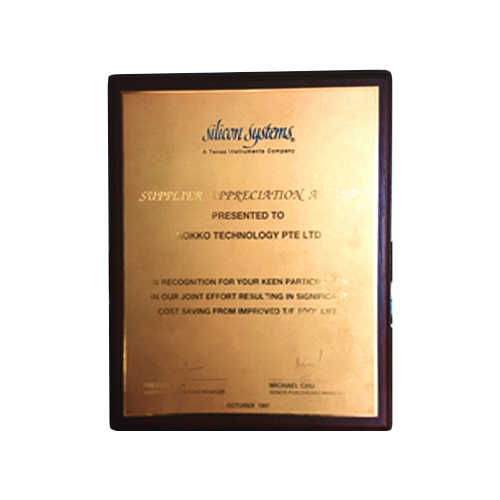 We received supplier appreciation award from PT. 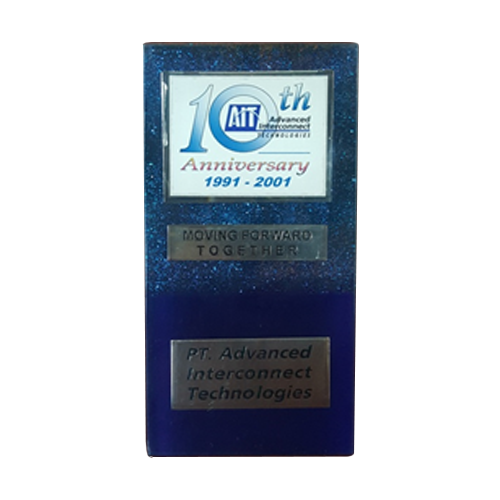 Advanced Interconnect Technologies in recognition of excellence in the provision of technical support. 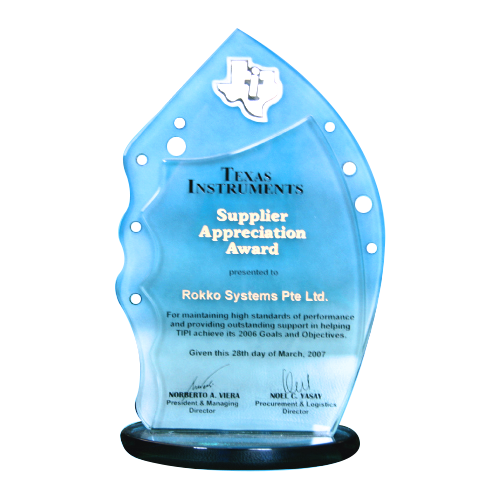 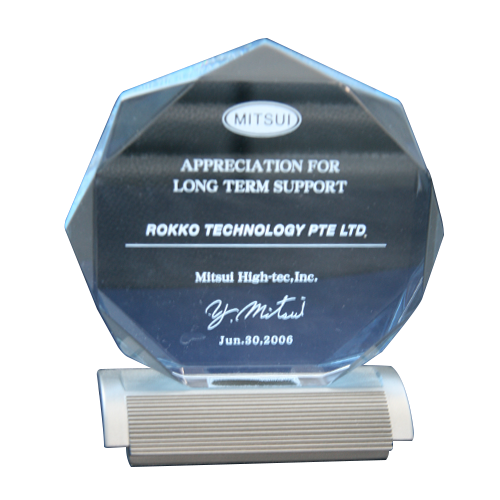 We received a supplier appreciation award from Silicon Systems (a Texas Instruments company) in recognition of Rokko Technology’ s development efforts which allow for significant cost saving from improved tool life.